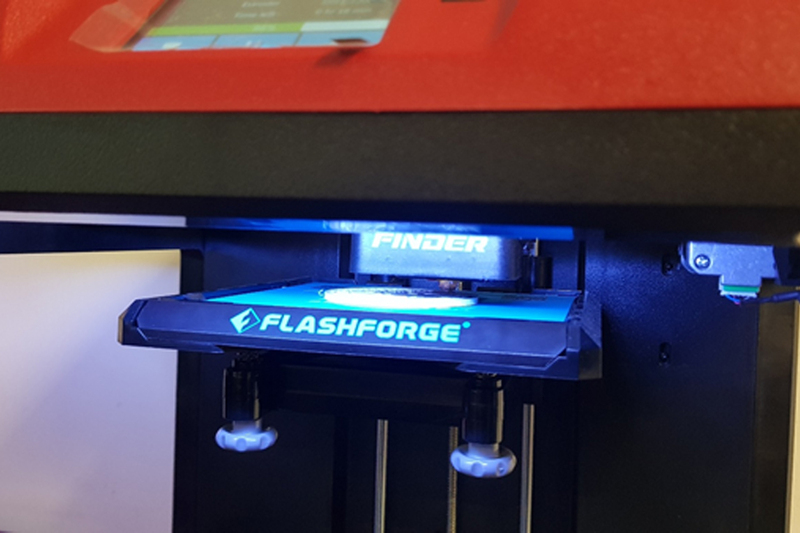 On the 20th of March 2019, UiTM SISU had conducted its very own 3D printing workshop. 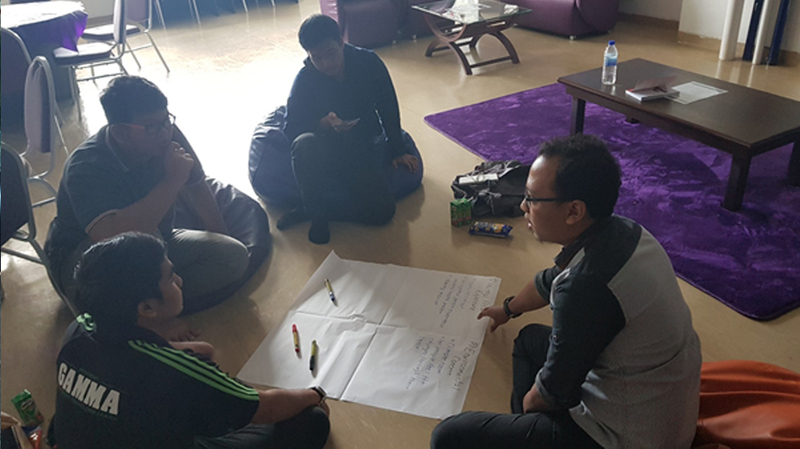 The workshop was conducted by Mr. Wan Zharfan and Mr. Fariza from NextGen Makers. 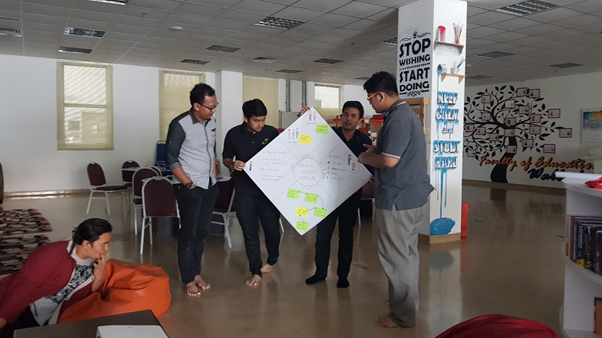 The workshop had taken place in UiTM SISU office located at UiTM-MTDC Centre, UiTM Shah Alam. 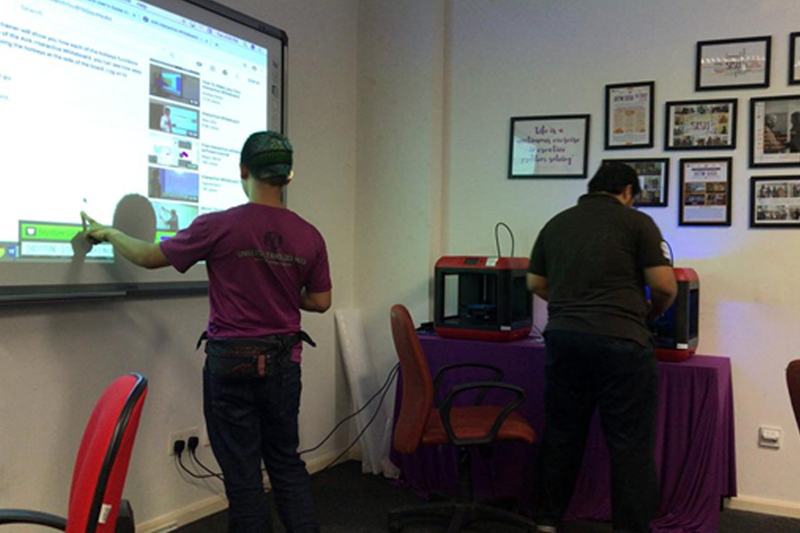 A total of 7 participants took part of the workshop which focused on the basics of 3D printing. 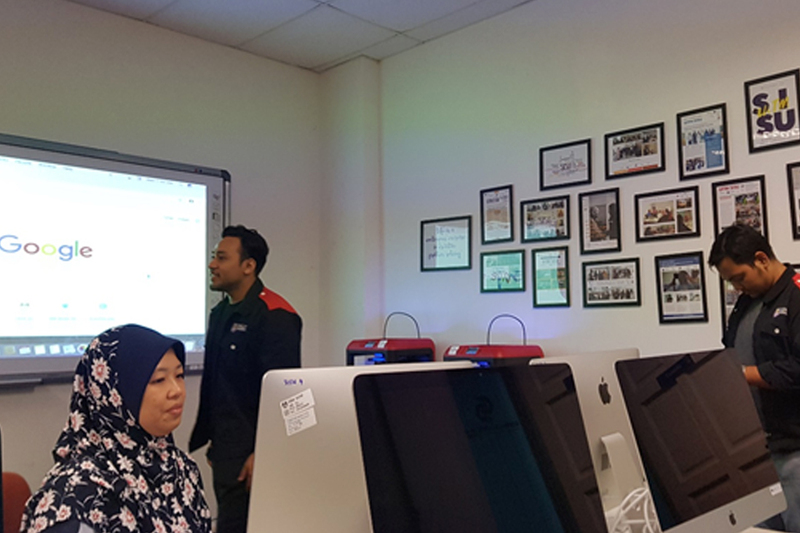 The workshop centered around the usage of Tinkercad, an online software, as a tool in customizing and developing 3D designs. 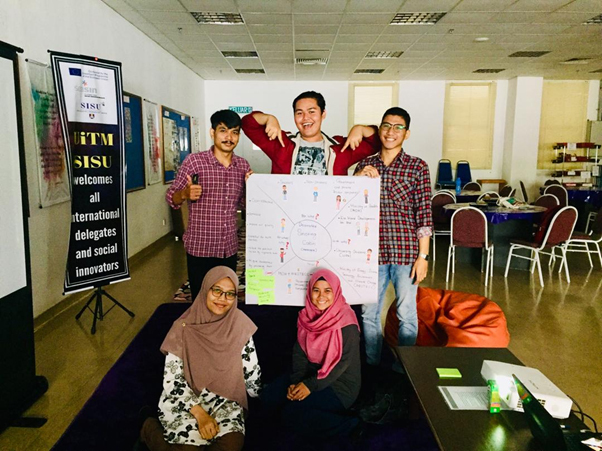 On the 23rd of February 2019: Young Digital Innovators Program/MTDI training session was held as basic introduction on hands-on Arduino at UiTM-MTDC Technopreneur Centre (MTDI Space and Elab MASMED). 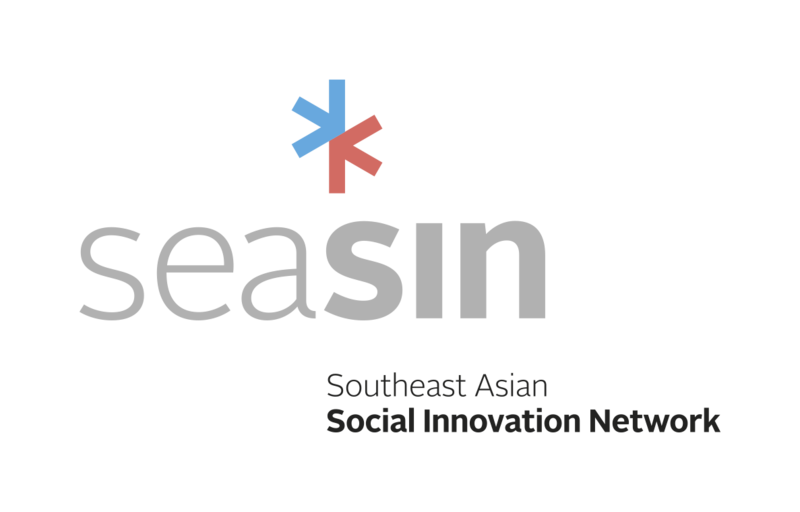 A total of 30 students from SMK Seksyen 2 and SMK Seksyen 7 participated in this programme. The speaker for SMK Seksyen 7 was Dr. Zulfakri and Mrs. Fadzliana Saad was the speaker for SMK Seksyen 2. The logistics were handled by Mrs. Anees Abd Aziz from the faculty of Electrical Engineering, UiTM Shah Alam. 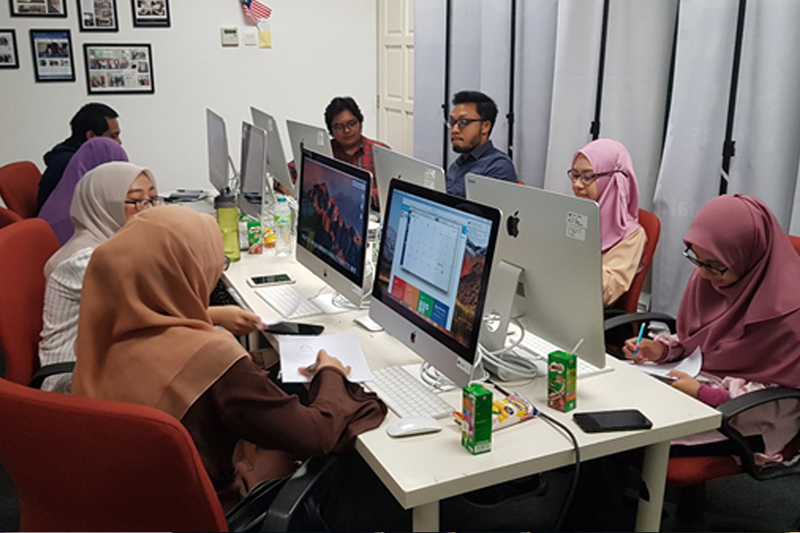 On 24th of February 2019: Young Digital Innovators Program/MTDI training session, was held for another 30 students from SMK USJ 8 and SMK Seksyen 9. Dr. Zulfakri and Dr. Zurita were the speakers for SMK Seksyen 9 and SMK USJ 8 respectively. 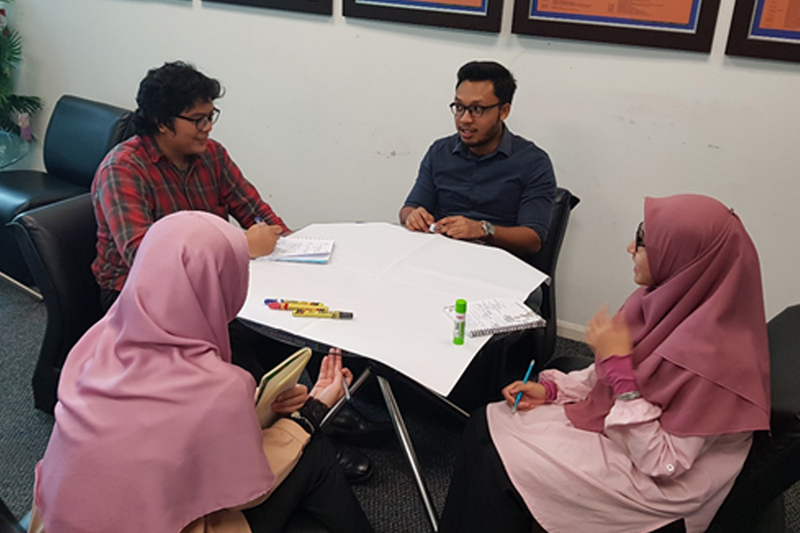 The logistics were handled by Dr Harnani Hassan and Dr Sukreen Hana from the faculty of Electrical Engineering, UiTM Shah Alam. 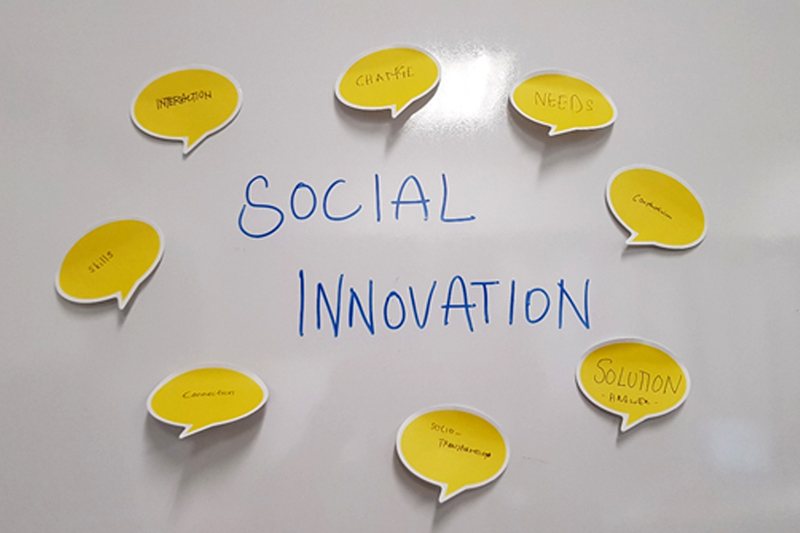 As an outcome of the bootcamp, the students would need to develop and produce innovative projects by August 2019. This on-going project is proj sponsored by Celcom Axiata. 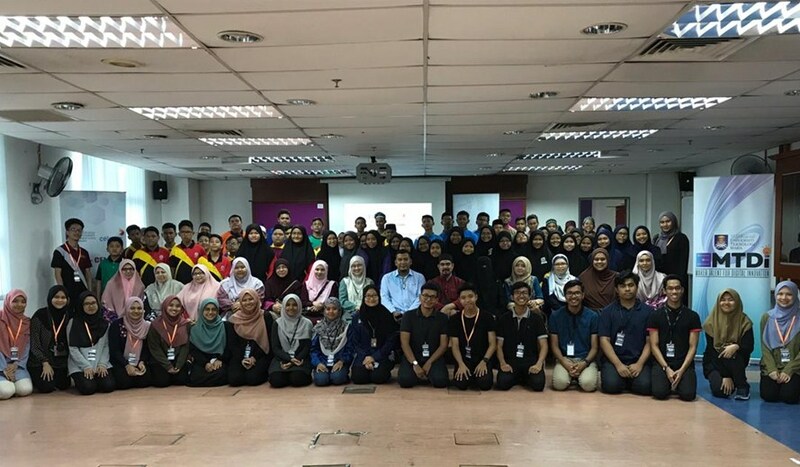 UiTM-Celcom IoT Bootcamp: on the 8th to the 10th of February 2019 a bootcamp was held for 10 selected schools involving 12 teachers and 60 students. A total of 16 academic staffs and 20 voluntary student mentors from the Faculty of Electrical, Civil and Chemical Engineering participated to make the bootcamp a success. 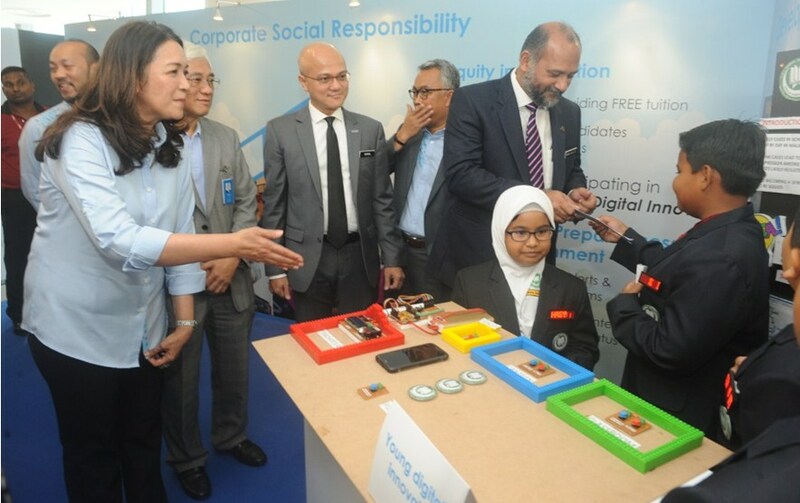 The program was sponsored by Celcom Axiata under the Young Digital Innovators Program. 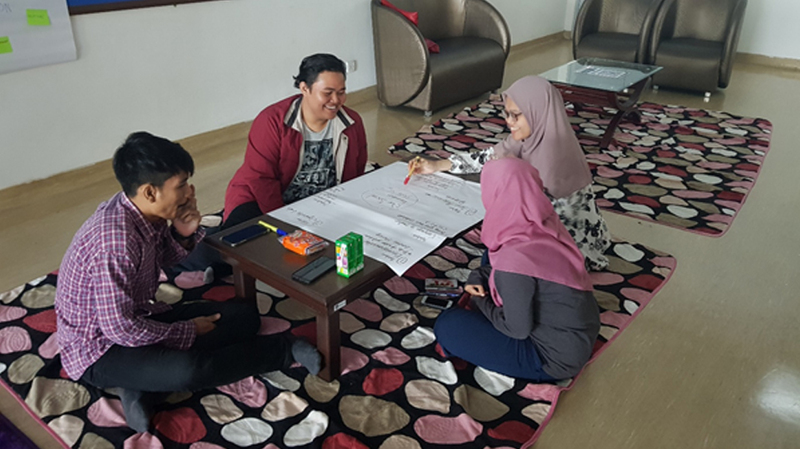 The bootcamp which was held for 3 days and 2 nights involving Design Thinking, hands on activities and introduction towards the development of innovation projects. One important criteria for the school selection is that they are categorized as the underprivileged schools. The IoT bootcamp aims to expose the students to the wonder of the IoT and enhance the students’ potentials. 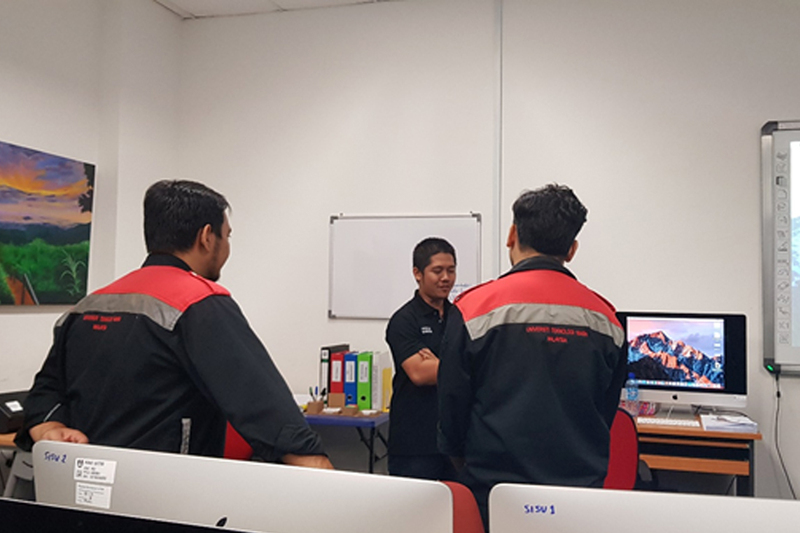 In the last two months, UiTM SISU has approached several potential users in discussing the use of the UiTM SISU facilities. 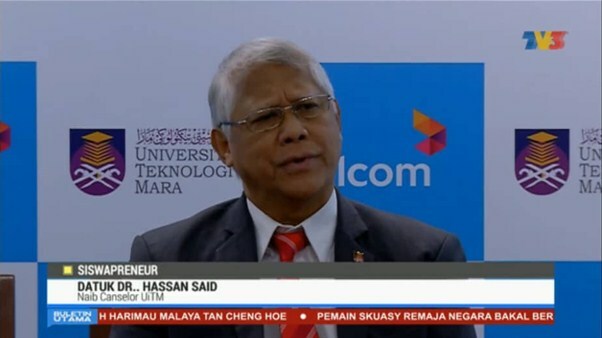 In January, UiTM SISU has been in contact with Dr. Norol Hamiza Zamzuri from the Public-Private Reseach Network (PPRN). 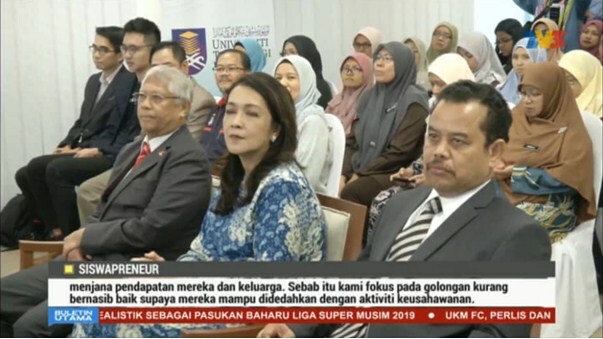 Through this connection, several community leaders and small-medium enterprise (SME) owners will be trained in UiTM SISU. 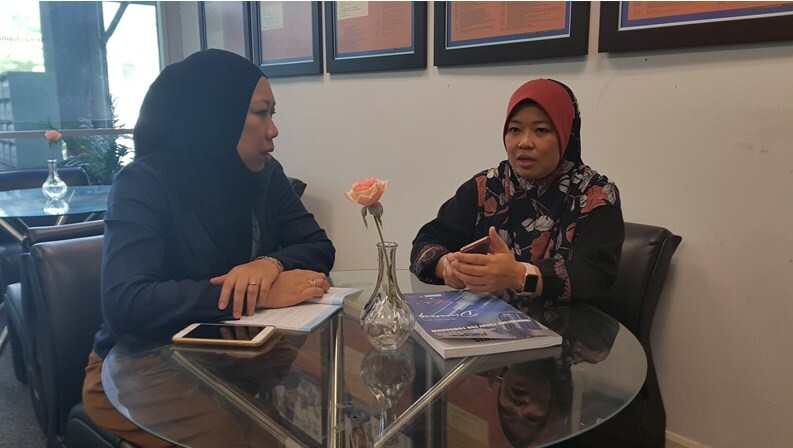 Meanwhile in February, similar discussion has been made with another potential user of UiTM SISU from the Faculty of Education. The discussion with Mrs. Roslaili ended up with the identification of 3D training and community work involving the students. 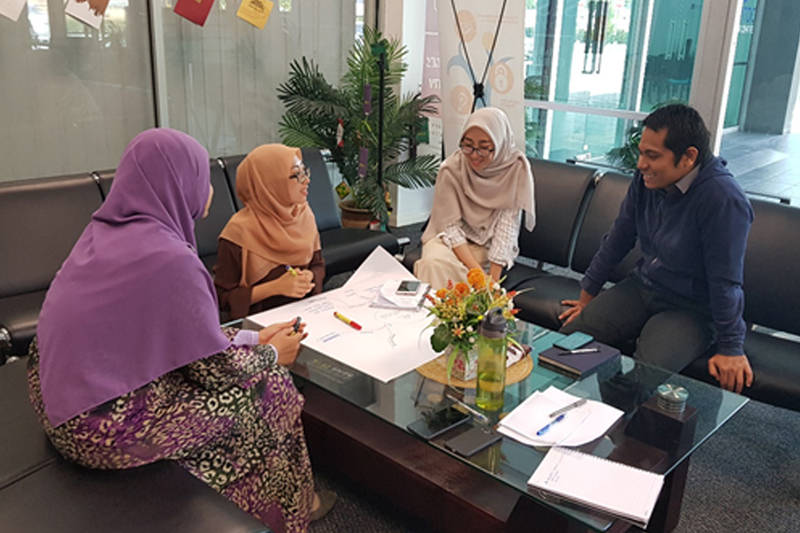 Discussion session with PPRN representative identifying potential community leaders and small-medium enterprise owners engagement with UiTM SISU.